So moving into a house that had been vacant for so long, I figured mice would be at the top of the list of unwanted visitors. Next on the list has been my mother's biggest fear, spiders and boy are these "country" spiders massive compared to what we are used to. I was definitely interested when Brillante asked me to review their Ultrasonic Pest Repeller for Electronic Home Insect and Rodent Control. 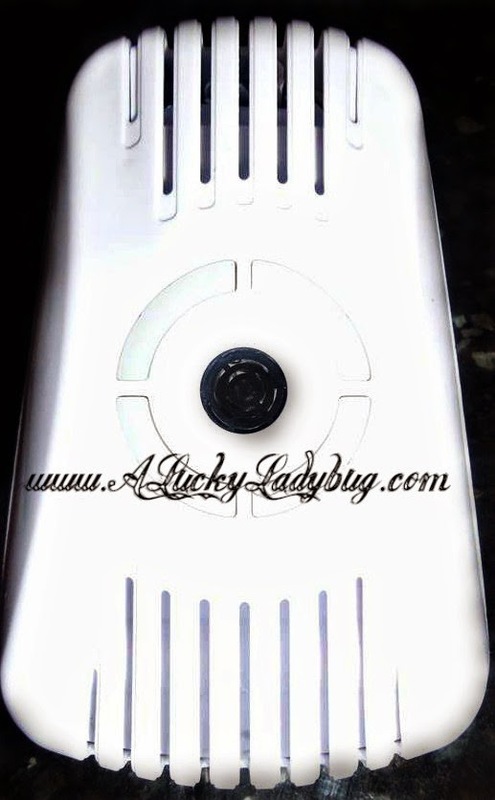 Using ultrasonic sound wave creation and Electromagnetic field alteration to repel mice and insects, this is eco-friendly AND safe for your family. I was disgusted to move in and find rat poisoning all over the house when we first moved in as I've actually had a dog who was poisoned by it years ago. I definitely did not want something like this that my children could potentially get their hands on! 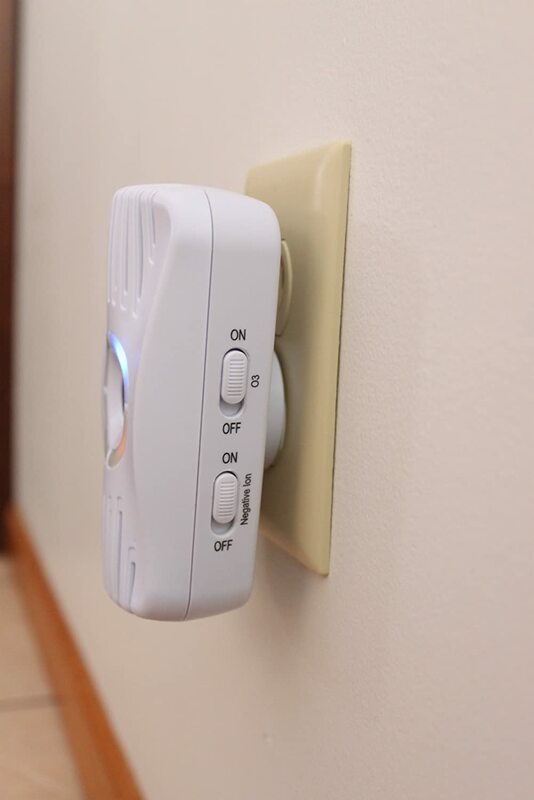 This can be easily plugged in an outlet anywhere around the house. Also using a negative ion generator and O3 functions which help "reduce airborne particles, microbes and odors that help attract pests". 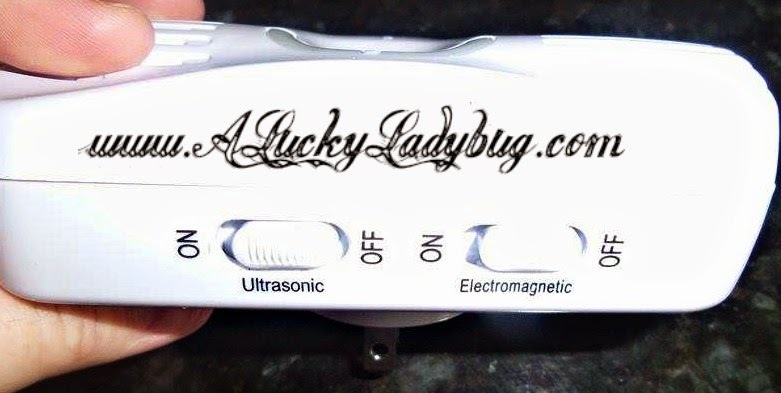 This little gadget has 4 settings for you to choose from depending on the actual pets you have in your home. While it is just now starting to warm up so I haven't seen a ton of wildlife just yet and the spiders have yet to show up, this seems to be working just fine.